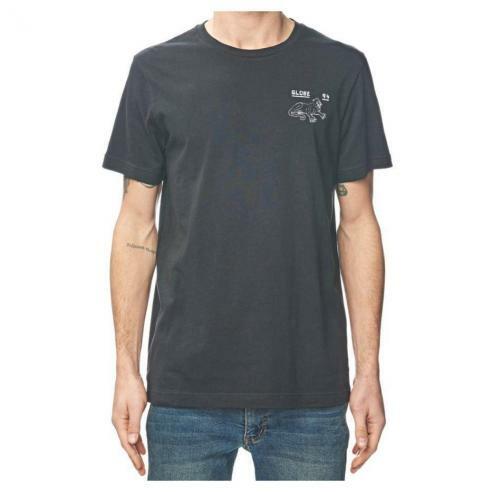 The Globe Almost Tee in Black is made of 100% Cotton and 160gsm Cotton Jersey. It features garment wash.
On the occasion of Holy Week, orders received from Wednesday 17th at 2:00 pm will be processed and shipped from Monday, April 22nd. April 23 is a holiday in our city, so orders received from Monday, April 22 at 2:00 pm will be sent on Wednesday, April 24. 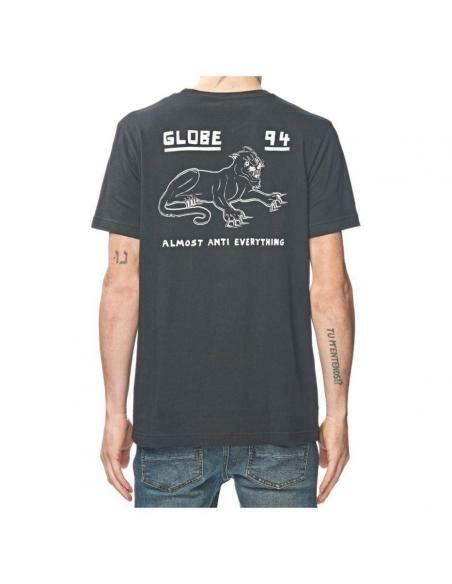 Globe International is one of the many brands that form Globe International Ltd., among which are Almost, Enjoi, Blind, Gallaz, Mooks, World Industries, Darkstar, Sista, M-One-11, Speed ​​Demons, Tensor, Sandolls and Anger Mgmt. 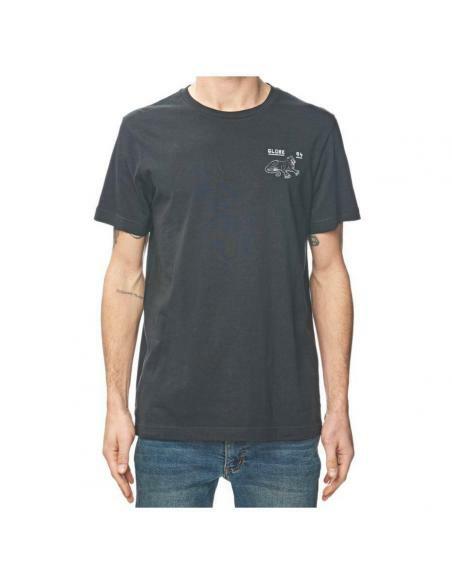 It also has the license to sell in the Australian and Asian brands such as Stussy, Paul Frank, Freshjive, Mossimo and the prestigious American company Independent, one of the leading market in the world of skateboarding. In addition Globe International Ltd. is the leading distributor in Australasia of corporations like Girl Family (which includes companies such as Girl or Fourstar, the latter owned by professional skateboarder Eric Koston) Blitz (prestigious group that includes companies of the caliber of Birdhouse, Flip or the Firm), NHS (which has three other prestigious companies in the world of skateboarding and surfing Santa Cruz, the aforementioned Independent and Ricta, world's leading manufacturer of skateboard wheels for tables) and finally Venture. 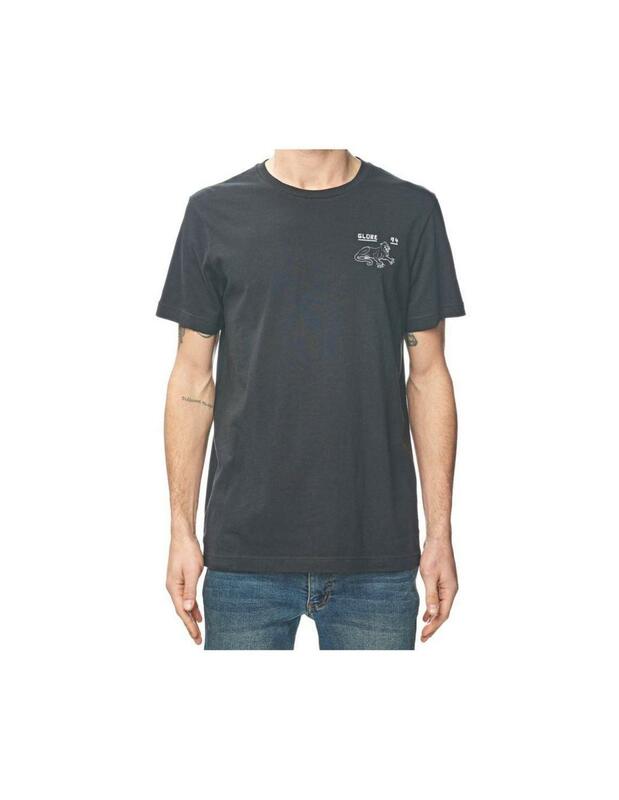 Globe Online Store Europe. Besides skateboarding, longboards, cuissers, etc. models are Globe: Globe Los Angered, Globe BENDER, MAHALO Globe, Globe SABBATH, TAJ BURROW TB Globe, Globe TAURUS, BARRACUDA Globe, Globe ENCORE, Globe ENCORE GENERATION, LOKC Globe, Globe PANTHER, Globe MID QUANTUM, QUANTUM Globe, Globe SUPERFLY, TILT Globe, Globe MOTLEY, Globe LIGHTHOUSE. Globe Shoes. Outlet Store Online Globe and Globe Spain, Portugal and Europe. Roundtrip Globe Shop. Buy On Line Globe Fashion and Clothing. 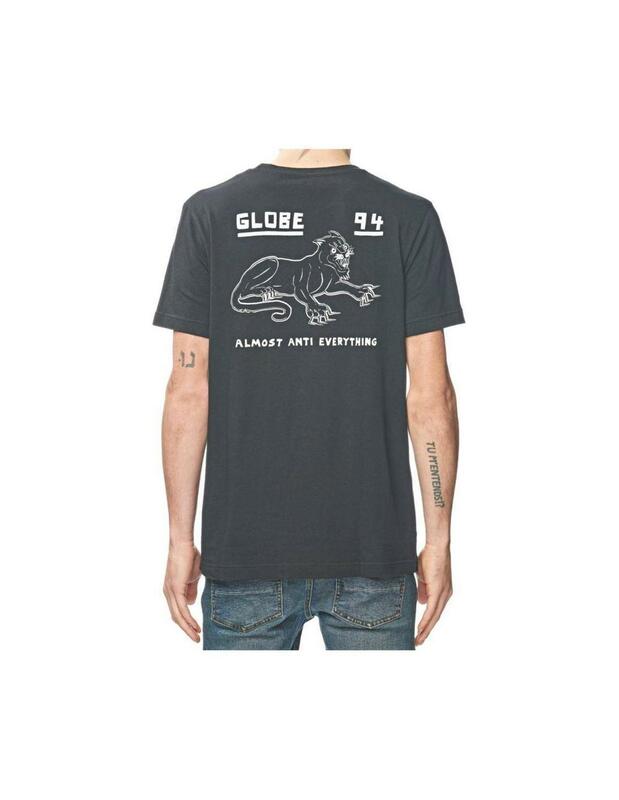 Best deals here .. Globe Clothing, Fashion, Skate Shop Globe Roundtrip.